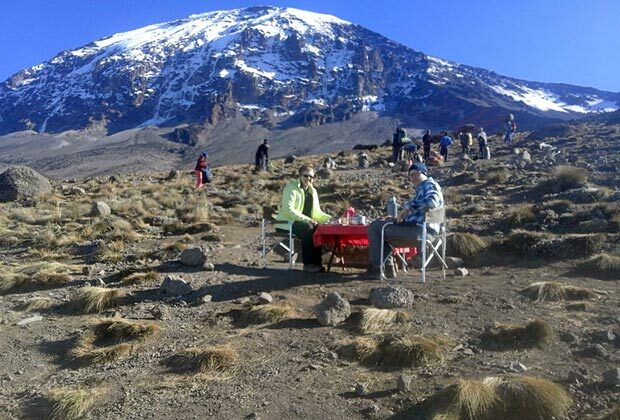 It is always a pleasure to receive feedback from guests who have travelled with Kilimanjaro-Experience. Please use the button below to send us your feedback accompanied with 3 images of your choice. 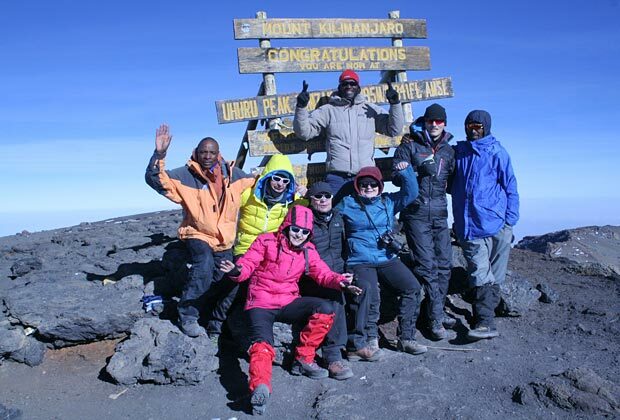 We completed our Mt Kilimanjaro experience today with the help of your amazing team lead by Emmanuel. These people helped us achieve a long term goal of ours. 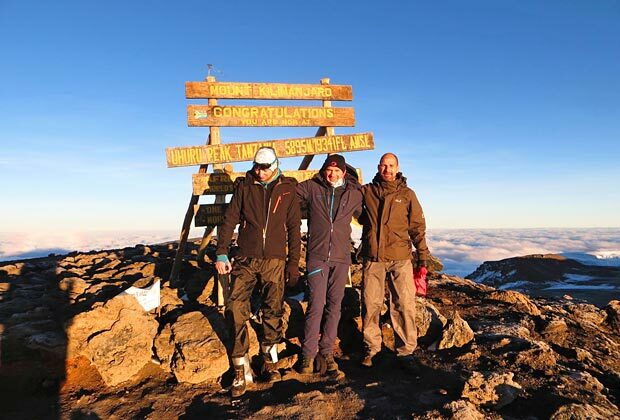 The Kilimanjaro climb was a great experience. The team was very good. I hope Joshua Mwakalinga is doing well. Best regards to Joshua. The trip was excellent, everything well organized from the time of booking to the actual hiking period. We got everything for the price of our money… It was worth the price and beyond!!! 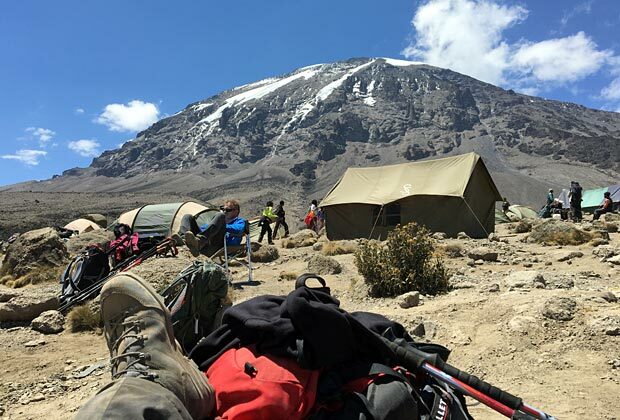 Some of my friends are also planning on going next year, thanks to the great service offered to us by Kilimanjaro-Experience. Yesterday, we returned from Tanzania, respectively Zanzibar. We, Barbara and Wolfgang, would like to thank you very much for the great organisation and the unforgettable trip. The transfers, the service on the mountain etc. everything was done to our outmost satisfaction. Looking back at our great trip to Tanzania, we don’t want to miss the opportunity to thank you and the whole team! 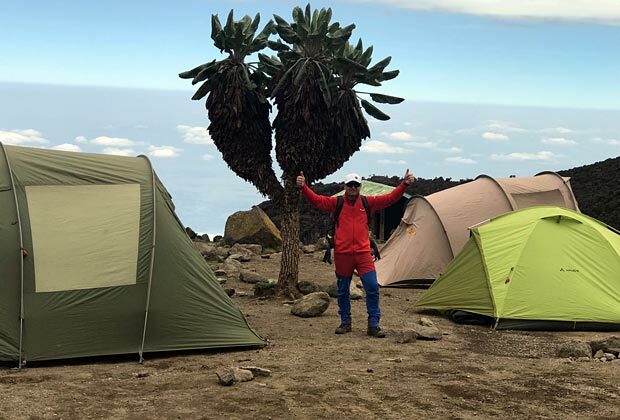 During the whole trip, we always felt in good hands and were very happy with the choice of trekking route, hotels and guides. Among other things, we decided to book with you, as you managed to perfectly time an individual trip with all its different parameters. 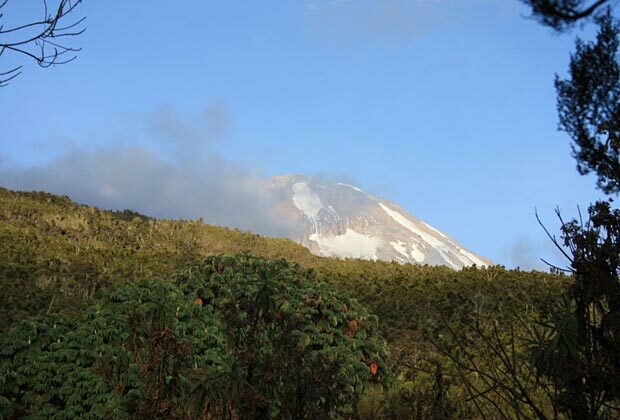 This way, I could climb Kilimanjaro together with my colleagues and later join my partner, who was already on safari, on her tour. That’s exactly how I had imagined it. We are back home, very happy and greatly impressed by people and nature. This was an extraordinary experience. Pure excitement. We made it to Stella Point. And that’s a good thing.